On Saturday 4th February, we saw the launch of a new venue for London. 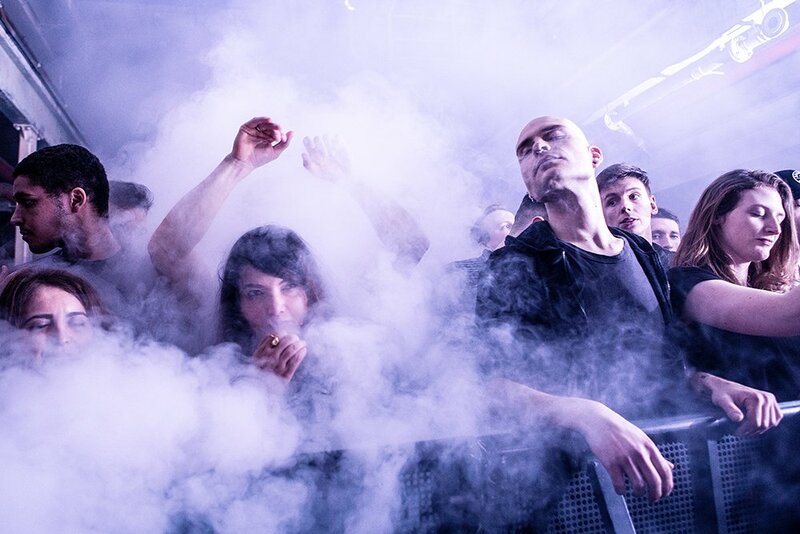 The venue will undoubtedly put London nightlife firmly back on the worldwide map. The announcement of a brand new venue for London came at a time of uncertainty and in the wake of world-renowned and respected club Fabric, close their doors, amongst others venues across the UK. Was this the best time to open such an establishment when the whole night-time community was being scrutinised and pulled apart? The answer is yes. Yes, this is a perfect time. 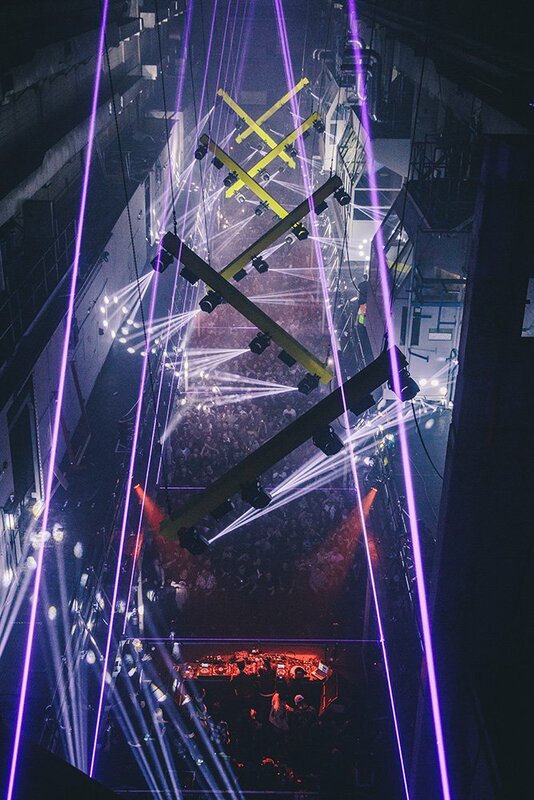 The opening of Printworks has not only solidified the idea that not only is London club culture going anywhere, but we now finally have a venue to rival our European counterparts. 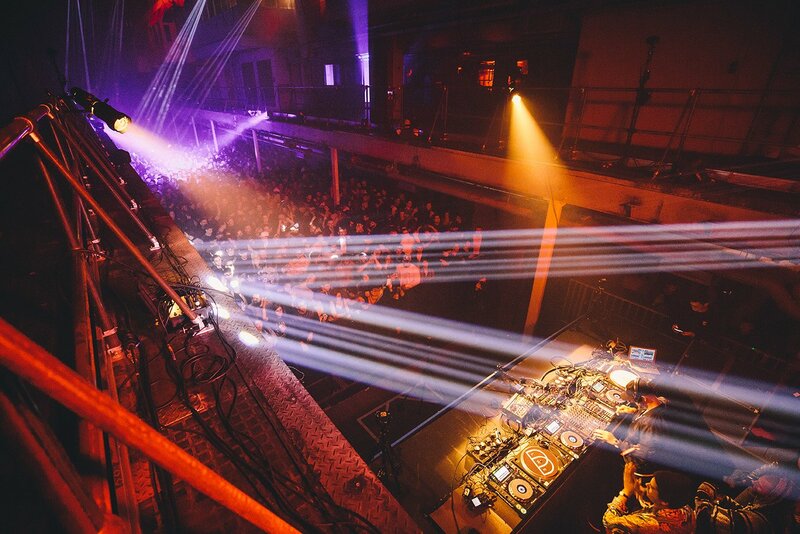 Printworks comes to us from the team behind LWE, Junction 2 and the now infamous daytime raves at Tobacco Dock. If we’ve come to learn anything from their back catalogue of events, LWE is currently unrivalled and are consistently raising the bar and expectations for what it means to host a successful rave. Set a few minutes walk away from Canada Water station, Printworks is nestled into an obtrusive industrial estate. The former printing-house for Metro and the Evening Standard, this concrete playground is now a 5000 capacity mega venue with a promising future. It’s a not so miserable cold Saturday afternoon in February, and as soon as we arrive at Canada Water station, a member of staff from the event greets us and leads the way, like the yellow brick road toward the Wizard of Oz. Full of anticipation and excitement we are unaware of how the day’s festivities will transpire, and just how a venue like this can accommodate a few thousand ravers and everything that they need for a 10 hour day of techno-hedonism? As with all LWE events, there is a token system for the bar, and the lack of a cloakroom in favour of a personal locker, which ensures minimum queuing time and maximum dancing time. I can honestly say I don’t think I queued for more than 5-10 minutes at any point of the day, (aside from the toilets in the VIP bar), and that’s not bad going! The organisation is slick from the get go, something which I’ve come to expect from these seasoned promoters. The smoking area is spacious and well equipped with enough seating and it’s very own bar. Food stalls are also available outside, with the vendors changing week by week. This week’s offering is none other than Seth Troxler’s own Smokey Tails and The Cheese Truck. The sound system in the long and cavernous room one was incredible. Bright and punchy and bizarrely can’t be heard outside the building, but it’s the lights that took centre stage for us. The level of production was another level and took advantage of the towering ceiling space above; continuously shape-shifting and swooping above the hands in the air. The DJ booth slightly raised, enough for the revellers at the back to just about get a glimpse. 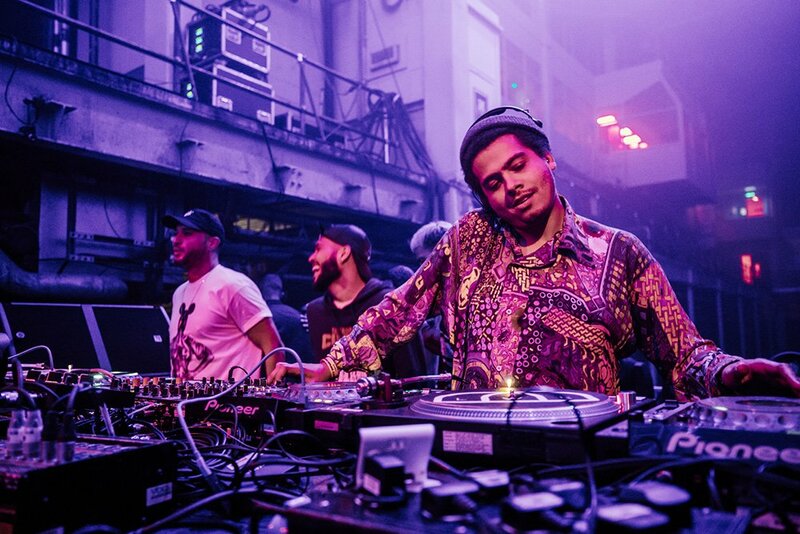 The lineup for the day was Seth Troxler, Martinez Brothers and Loco Dice, B2B2B, providing all with a pumping selection of techno and beats throughout their 7-hour strong set. You couldn’t ask for a better roster for such a momentous launch! Talking to people throughout the day, there was an overwhelming feeling of awe for the future of this venue, which was easy to see as people walked through the door. The amount of jaw dropping faces said it all – this is clearly the start of something big. Time seemed to know no bounds in this epic concrete maze, and we can’t wait to get lost in the moment on that dance floor again and again.